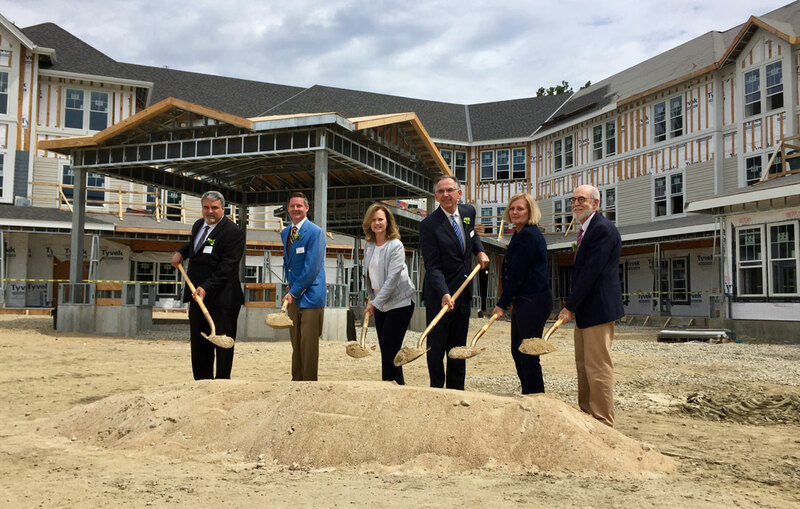 The Residence at Silver Square, a new assisted living community coming to Dover, NH, held a ceremonial groundbreaking on Tuesday, June 27th. 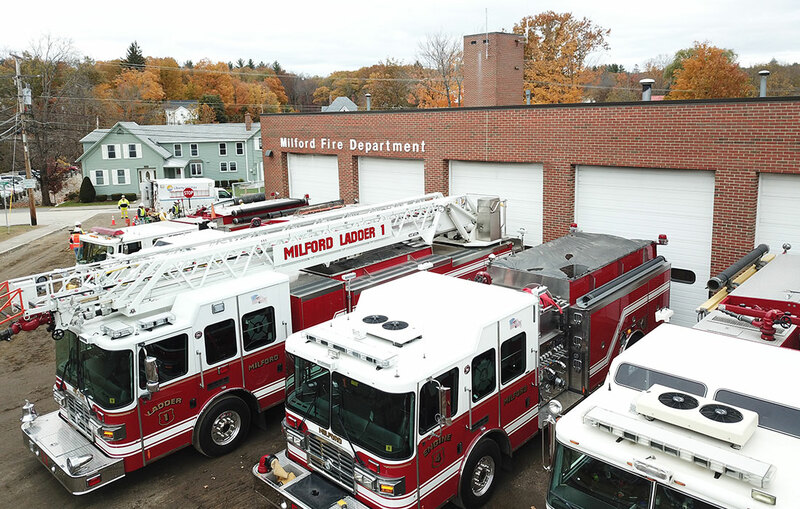 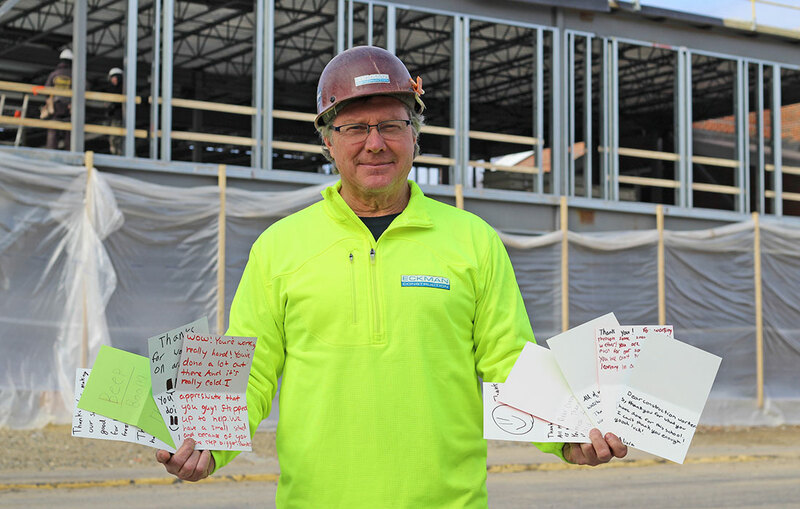 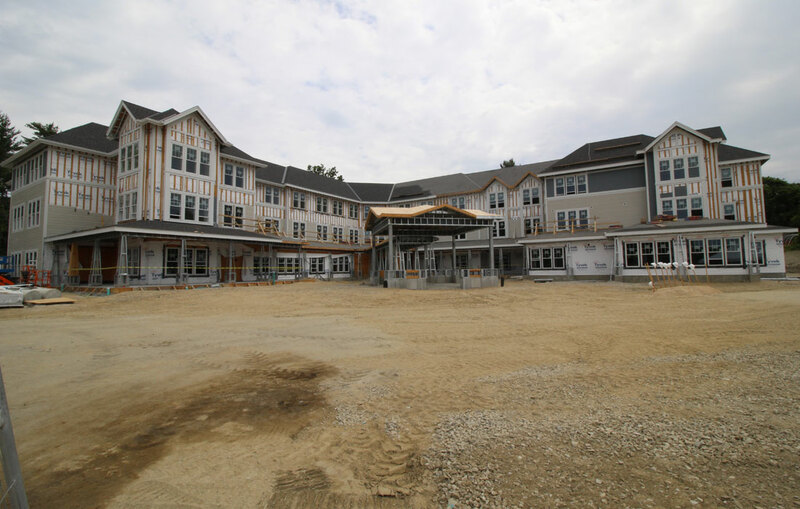 The 68,000 square foot, 76-unit community represents the final piece of the first phase of a larger development, and is expected to be completed late this fall. 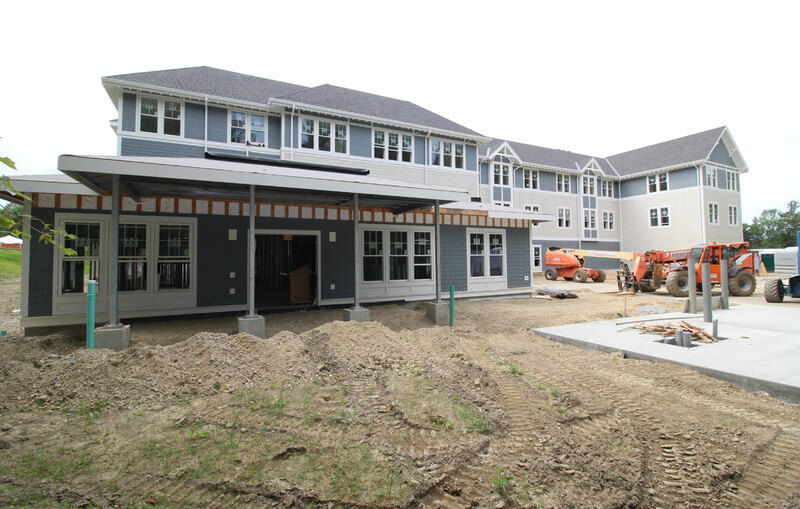 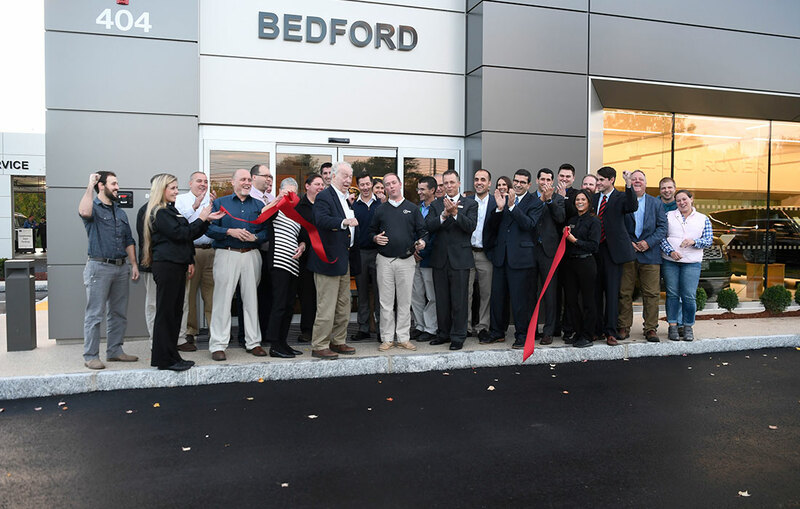 The Residence at Silver Square is the second development between Eckman and Norwood, MA-based LCB Senior Living. 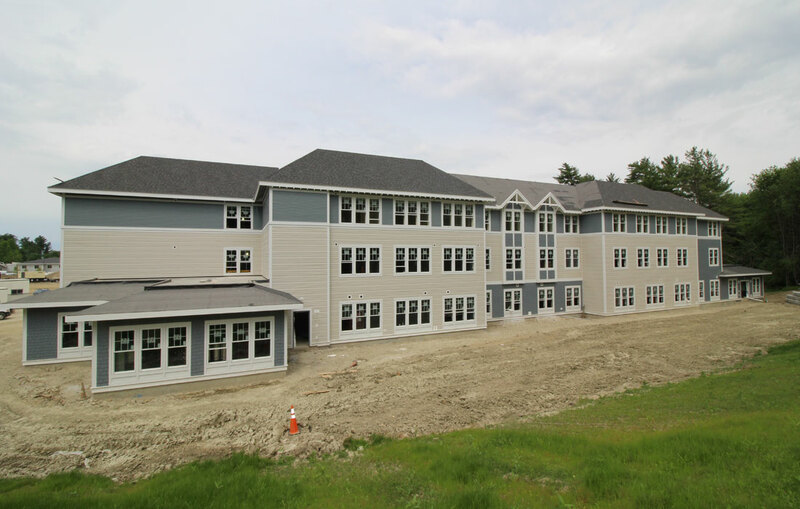 This project team, along with The Architectural Team of Chelsea, MA, came together to build The Residence at Salem Woods in Salem, NH, which opened in spring of 2016. 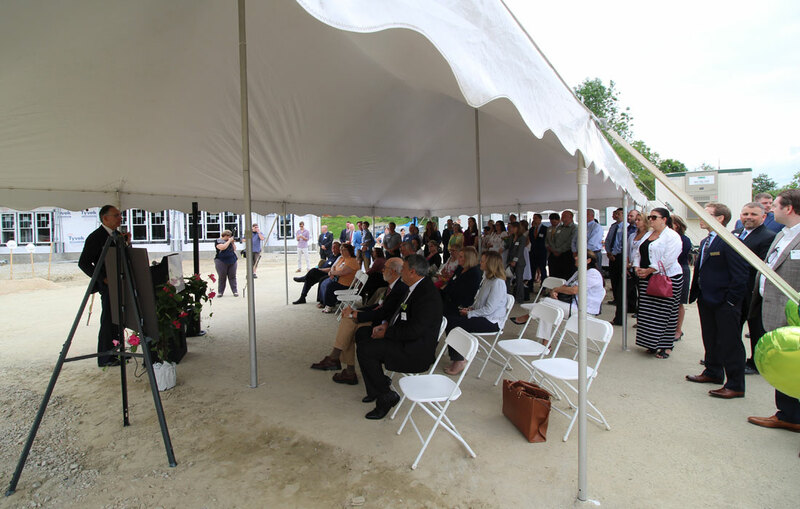 Among the speakers at the groundbreaking were LCB Senior Living President Steve Puliafico, NH State Senator David Watters of Dover, Dover City Manager Mike Joyal and new Executive Director of The Residence at Silver Square, Matthew Connery. 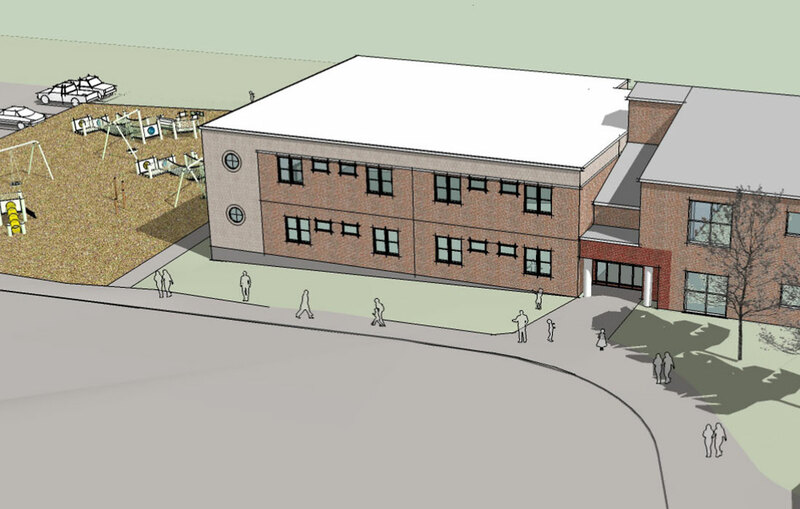 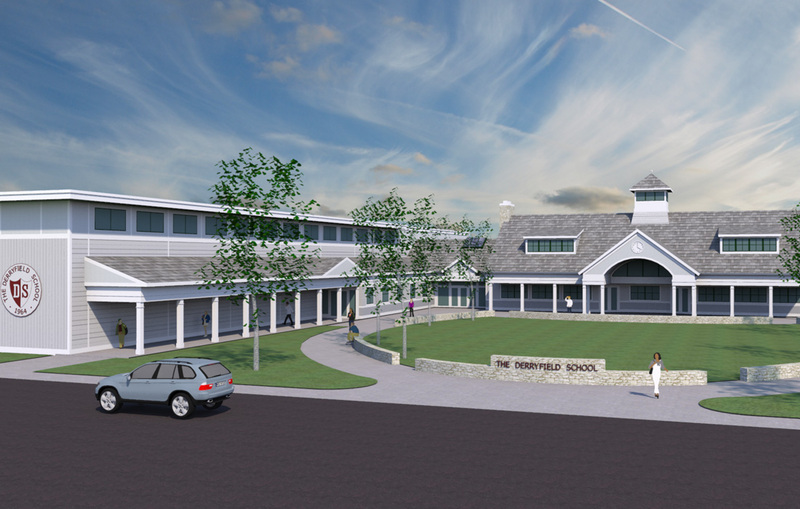 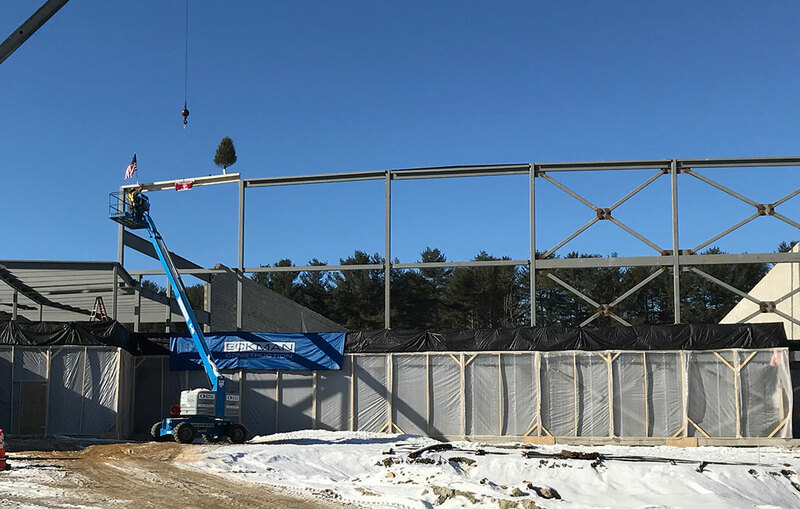 The new community is located at the site of the former McIntosh College and will employ a staff of more than 70 employees once the project is complete.